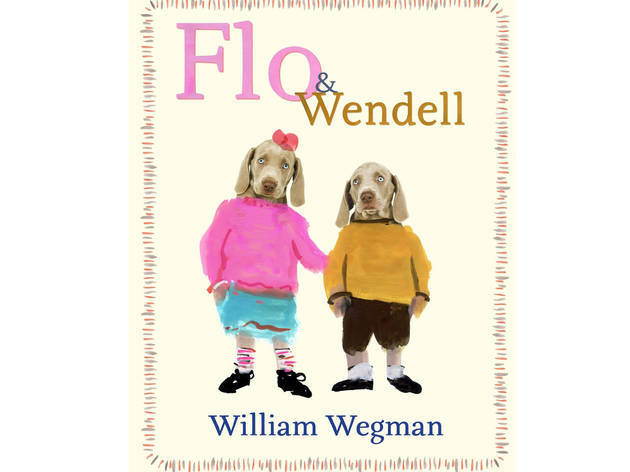 Acclaimed photographer and author William Wegman and one of his beloved dogs present his new book, Flo & Wendell, about the trials and tribulations—but also joys—of having a sibling. Other works of his feature his Weimaraners dressed in human clothing, but this one features photos of Flo and Wendell's heads atop bodies painted in artful watercolors. 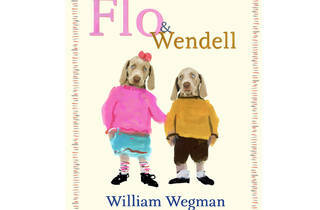 Wegman will sign books after both readings—at Aperture (Oct 5; $5 donation) and Books of Wonder (Oct 6; free). Ages 2 to 6.